Everyone deserves to have a beautiful wedding and as such this is a huge mitzvah. Our food center contains all necessary basic food items – such as canned foods, drinks, baby food, sugar free products, household cleaning products and more. We provide for thousands of needy families, immigrants and the elderly, who lack even the most basic furniture in their homes. Open to all. Our diners do not come just to eat, the Food Kitchen is also a place to socialize. We are proud to offer them not only a hot meal, but also a new taste for life. For those without the Holidays bring with them instead of joy, added pressure and worry. We elevate all that with our Holiday Food Distribution. 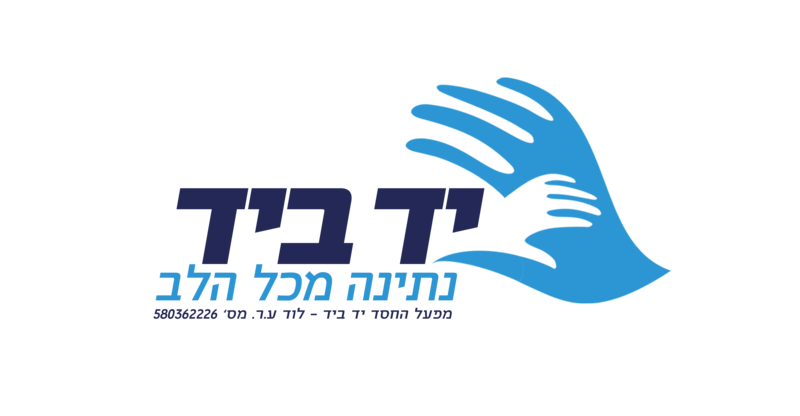 Each year Yad BeYad distributes thousands of new backpacks and high quality school supplies to the neediest of children. Thousands of needy people lack the means to keep themselves warm. We provide those in need with down blankets & warm winter coats. People are forced to wear dirty, old & torn clothes. Our Clothing & Footwear Center provides new & fashionable clothing at symbolic prices. No child wants to be the only one of their friends without a costume for Purim. We keep kids smiling and in costumes so that they are happy on Purim. Yad BeYad is a warm, friendly environment where we fulfill everyone’s basic needs, from fresh food, new clothing, footwear and more. In the large warehouse of Yad B’yad you can see the love that is radiated on to every person, all of the time. For those families in need, daily distress has unfortunately become part of daily life. Yad BeYad is the only place that helps change that. We are fortunate to be able to clothe and feed thousands of families all over Israel. We can not continue the important mission without the help of gracious people like you.